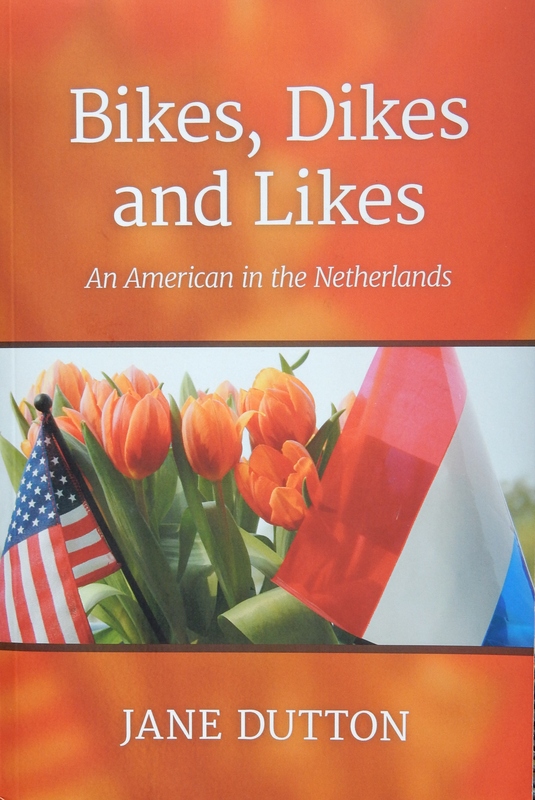 I am an American who recently moved to Utrecht, The Netherlands. 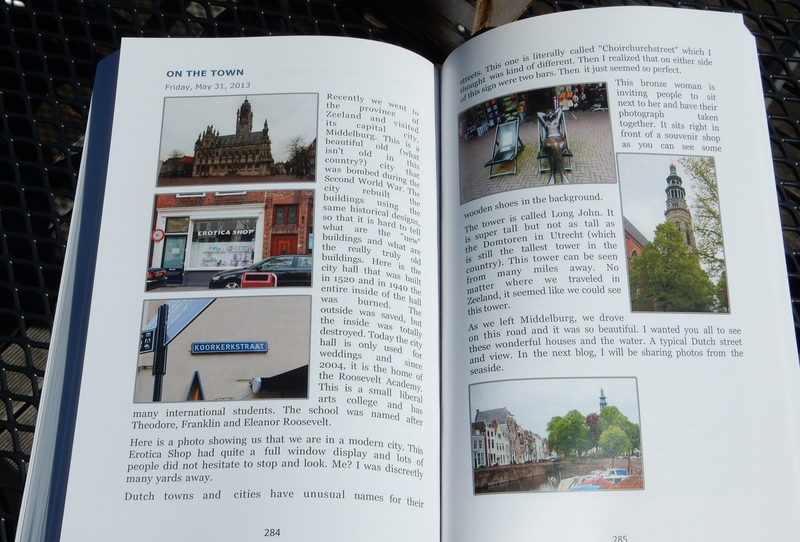 Here I will post my observations of Dutch life…just think of me dipping my toe in a canal. Which I would seriously not recommend, by the way.